Roy Reichbach, in an exclusive interview with Bold Business, shares the inside scoop on the exciting VR and AR industries. 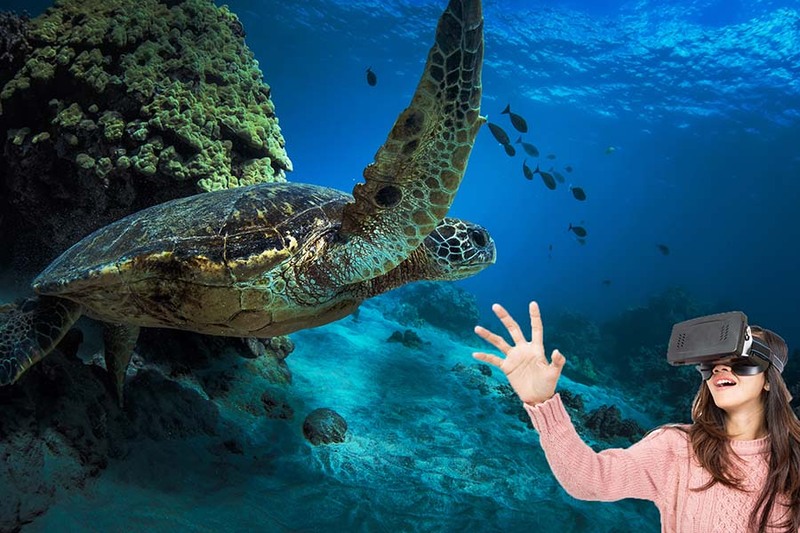 These new technologies are poised to change the way we view and interact with the world, from diving in the Cayman Islands (virtually) to shopping for furniture at home with AR. It’s disruptive technology that changes industries like training and education, as well as entertainment and work. Riechbach’s company, NeuLion, is based in Plainview, NY. The 13 year old company has a modest footprint, but big and bold plans. The latest quarterly financial figures showed $23.9 million revenue, of which a significant $15.6 million came from their NeuLion Digital Platform. The company has expanded abroad and snatched up some prime properties and opportunities. Almost one-third of their 2015 revenue was from the overseas market. Financial analysts estimate that by 2018, two-thirds of its projected earnings of more than $262 million will be from Europe and Asia. The major disruptions in today’s technology gave rise to digital video streaming that resulted in traditional broadcast television and cable losing viewers and subscribers in record numbers. A TiVo study has confirmed that the number of consumers dropping traditional cable and satellite television has increased by about 20% in Q4 of 2016 alone. The cord cutting is an offshoot as customers migrate to the internet, including mobile devices for entertainment and sports events. 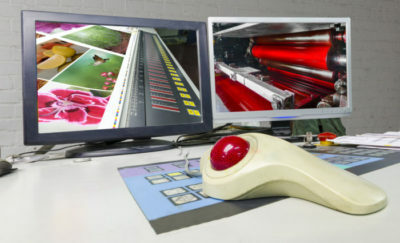 This is considered by many to be a less expensive solution and allows users to have more programming choices. Investors are riding the crest of this trend’s wave, with stocks reaping the benefits including players such as Netflix, Amazon, and Facebook. NeuLion with a revenue of $99.8 million in 2016, is valued at Canadian dollar 0.68 per share at the close of trading on July 17, 2017. But the company is regarded as poised for growth as it captures market share and increases penetration on a global scale. The company is getting unusual attention from investors because of its broad customer base, which includes some titans in the pro-sports such as the National Basketball Association, the National Football League, and the Ultimate Fighting Championship (UFC), as well as several hockey leagues in Canada, and football leagues in Europe. NeuLion works with the world’s biggest brands in creating immersive entertainment experiences. 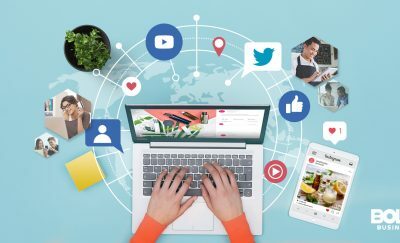 It is a leader specializing in digital video broadcasting, and distribution, delivering on-demand and live content to Internet-enabled devices. For VR, it’s placing yourself in a virtually real situation. The example of the Disney ride. It would be you being in an actual environment that exists. The NeuLion Digital Platform allows companies to integrate their internet video distribution. It includes coding, marketing, streaming and monetization in a self-contained package. Another technology in which they are highly immersed in is 4K video streaming. They have partnered with Sony, Samsung and LG for their HDTV for 4K live streaming. They also have a separate package for 360 degree video, which is already in use with Nokia’s OZO camera. Virtual Reality is when a whole environment is created from scratch like a set on a computer game. Users wear VR gear in order to view the artificial environment and interact with the objects in it. NeuLion is working with Nokia on their OZO 360 camera to enable it to be used in conjunction with VR. With a VR headset, viewers would be able to see full 360 degree videos of sporting events as if they were at the stadium itself. Augmented Reality, on the other hand, takes real objects as we see them, and either superimposes backgrounds while a person appears on the foreground, or creates an imaginary or CGI character as a foreground of a real landscape or set. There is no need for any other equipment except the screen or monitor to view AR. “For VR, it’s placing yourself in a virtually real situation. The example of the Disney ride. It would be you being in an actual environment that exists. With augmented reality, it’s taking your existing location and then placing non-existing items into it. 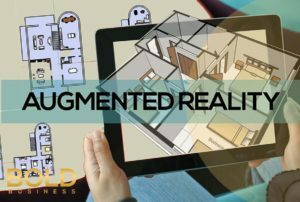 So you would have your home and the entire lot of your home, and then you would have furniture that doesn’t exist in reality augmented into your home,” Reichbach explained. NeuLion was founded in 2004 as a privately held company. In October 2008, NeuLion merged with JumpTV, an Internet streaming company to combine the two companys’ technology and client partnerships in the field of sports, variety, and international programming. The combined companies changed their name to NeuLion in July 2009. Using the new name and new symbol NLN, the company continued trading on the Toronto Stock Exchange. NeuLion has more than 500 employees worldwide as it works with aggregators and content providers. Nancy Li is NeuLion’s Executive Chair and Roy E. Reichbach is President and CEO. Before being appointed the President and CEO of NeuLion, Reichbach was the General Counsel and Corporate Secretary. Before working with NeuLion, he was the General Counsel of the New York Islanders, which is a member of the National Hockey League, and also the Vice President for Legal Affairs of Computer Associates. He holds a J.D from the Fordham University School of Law. In November 2009, NeuLion acquired Interactive Netcasting System, INSINC, a Vancouver based webcasting company that held many other properties including eight North American based hockey leagues. The following year, the company completed its acquisition of TransVideo International, a Chinese-based company that provides IPTV technology and a manufacturer of set top boxes. NeuLion continued with its acquisition spree by acquiring in DivX, Inc., which provides digital video solutions, in February 2015. The company further acquired in June 2016 a UK-based company that builds multi-platform digital video services for entertainment delivered over-the-top to Internet connected devices, Saffron Digital. NeuLion is staking its future on the success and consumer adaptation of VR and AR content.